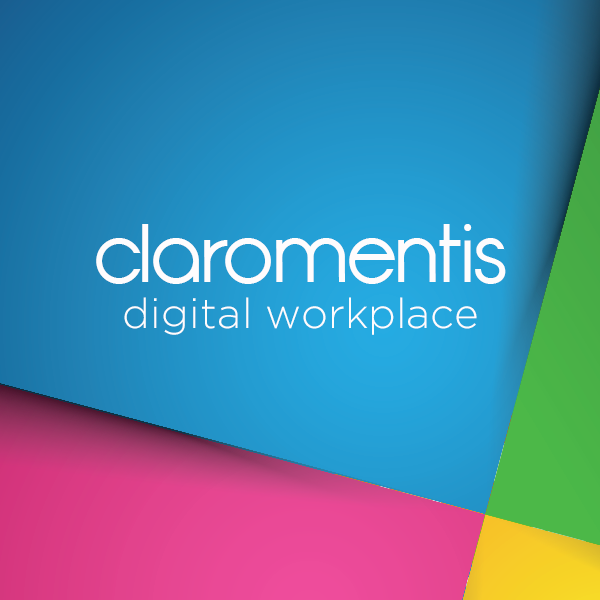 Brighton, UK, August 9, 2016	(Newswire.com) - Leading digital workplace and intranet software vendor, Claromentis, have announced their plans to expand their global reach with a new partnership in Singapore. 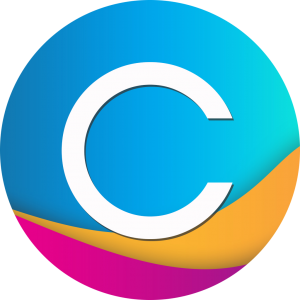 Joining the Claromentis partner program are PleoData, a software and IT solutions company with customer footprints in Singapore, Malaysia, Indonesia, and Myanmar. 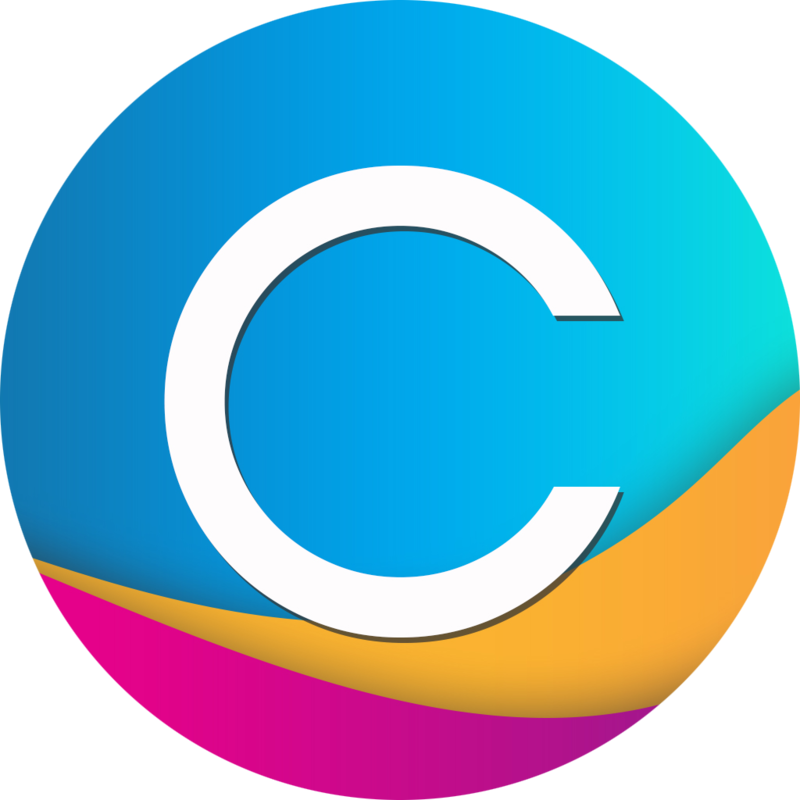 This marks a significant move for Claromentis, who have existing partners in USA, Canada, and Australia, as they magnify their global presence to reach across Asia. With headquarters in Singapore, PleoData was founded to help companies of all sizes understand how to channel information into positive business insights, through the use of integrated software solutions. The PleoData senior management team hold over 70 years of IT experience combined, serving multi-national enterprises and government sectors throughout Asia. Managing Director of PleoData Rachel Tan comments: "In our experience working with many intranet managers, intranets were just too difficult to manage and maintain without the help of an IT engineer." 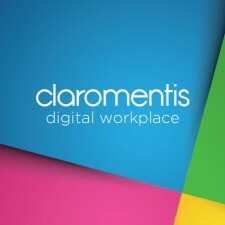 By partnering with Claromentis, however, Tan explains that their intuitive digital workplace solution signifies a progressive change: "We believe that Claromentis is the answer to this frustration, as it is an easy to use and cost-effective software, with a breadth of productive functionalities." Business Development Director and CEO of Claromentis, Nigel Davies, said: "We are really excited to be working with PleoData as our preferred partner in Singapore and Myanmar. Their expertise and ability to meet clients locally, together with in depth market and cultural understanding, is very appropriate as we continue to expand our client base in Asia."